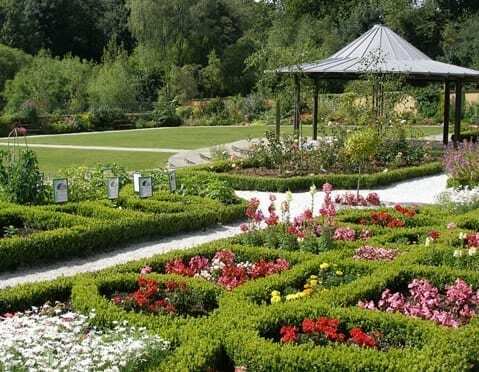 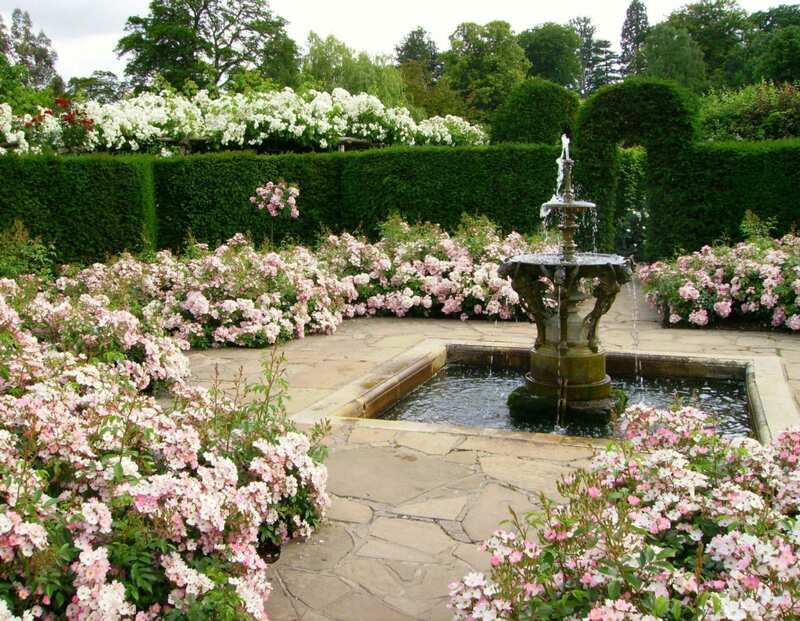 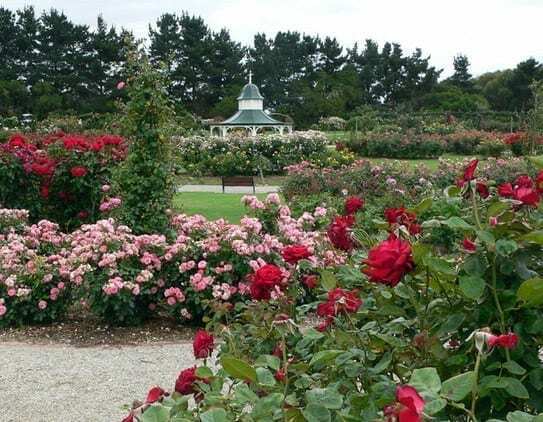 Garden design and layout have undergone many changes over the years, but formal gardens, particularly rose gardens, can still be seen in many parks, mostly in Europe. 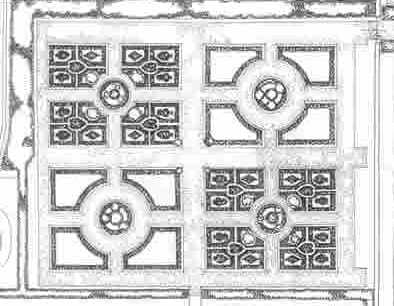 And formal design still shapes many private gardens, even within a larger, less formal structure. 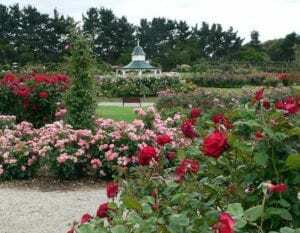 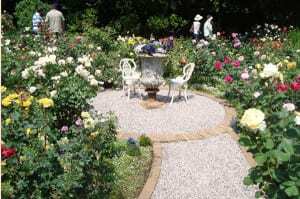 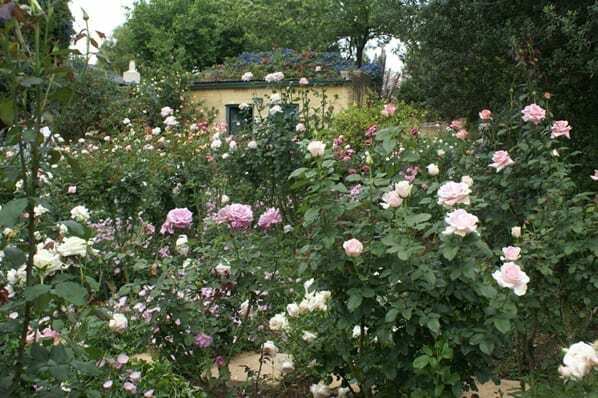 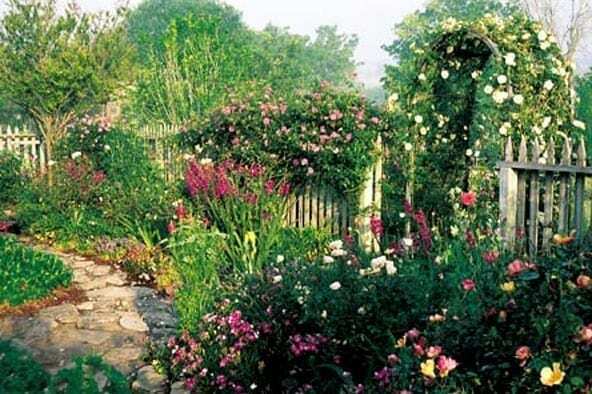 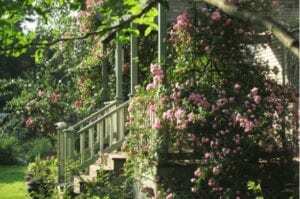 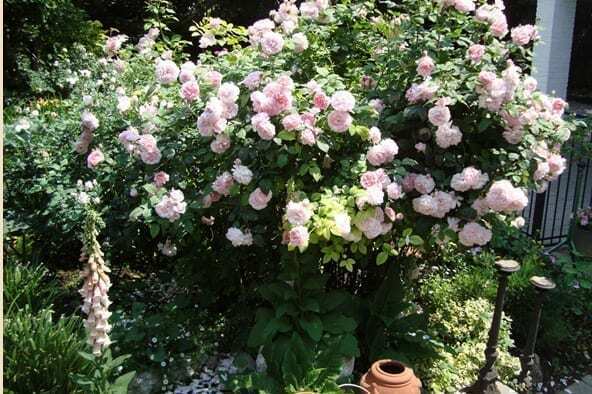 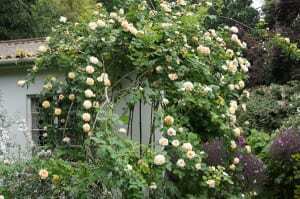 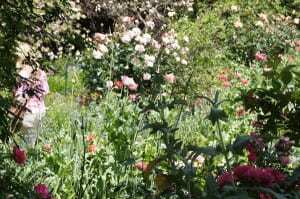 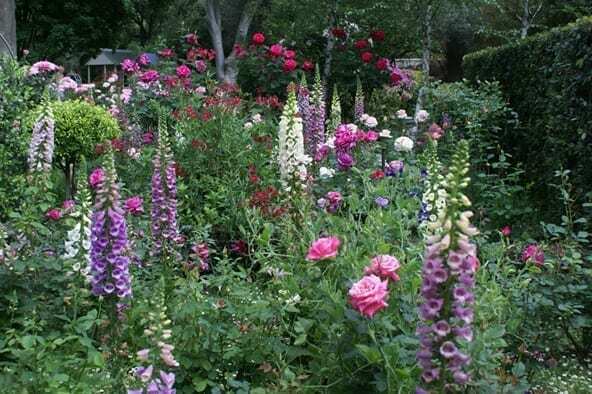 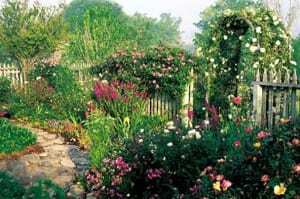 Eclectic Victorian landscape design made use of roses in every form, whether climbing, shrub or bush. 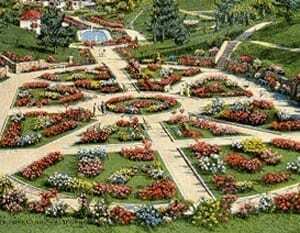 Design revolved around objects set in space, rather than shaping of spaces themselves. 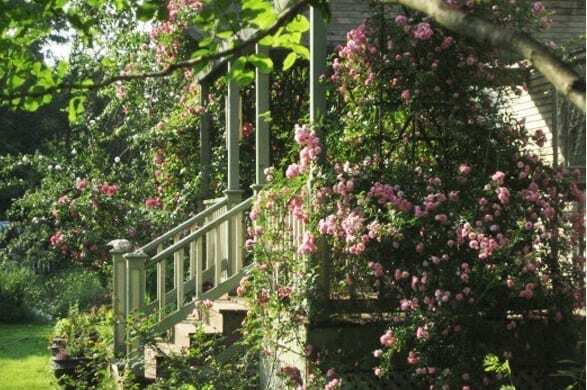 The Victorian house stood prominently apart, with no plants linking it to the garden – quite the opposite of today’s trend, where outdoor space is an extension of indoor living. Today, landscapers can draw on Victorian design ideas to enhance modern layouts. It is not necessary to adopt an entire design, or to remodel an existing garden, but rather to make use of Victorian design principles to help create features in our parks and gardens. 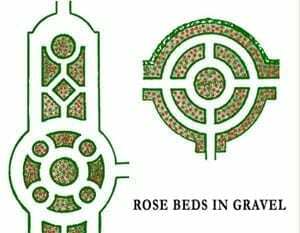 • The design is usually symmetrical, with straight or curved lines based on geometric forms. • Paths are located on one or more axes. 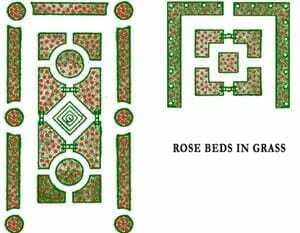 • Beds, lawns and pools are geometrically shaped. 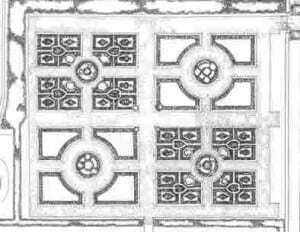 • Columns, arches and trelliswork are used to emphasize the design. 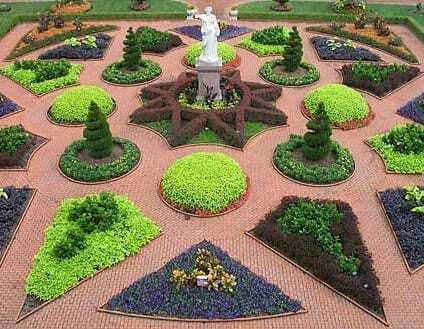 • Classical ornaments and statues are used as focal points. 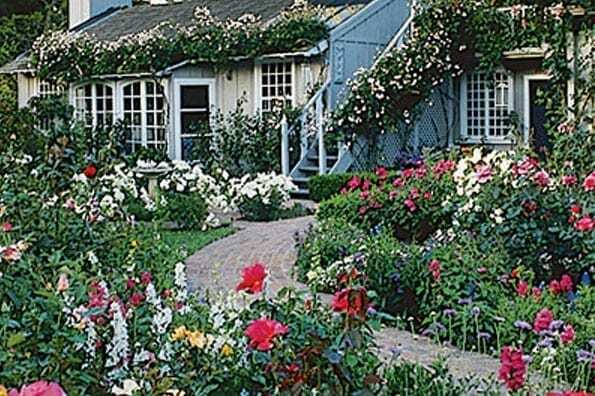 • Brick or paved courtyards are incorporated in the design. • Topiary plants are clipped and shaped into columns, balls, spirals, pyramids and cones, and used as focal points. If you decide on a Victorian-design rose bed, you must be prepared to spend time maintaining, cutting and grooming the roses on a very regular basis. The colour wheel is still the most popular Victorian design. Although tall roses were originally selected to screen the surprise element of the inner circle, this is not essential. Colour-wheel roses can just as easily be of an even height, with only the centre feature standing proud. 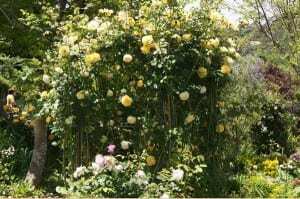 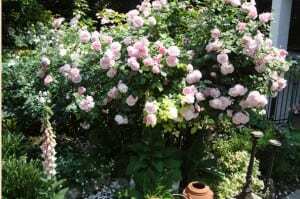 Or roses can be selected to form a pyramid, with very low varieties on the outer edge, changing gradually to taller varieties. 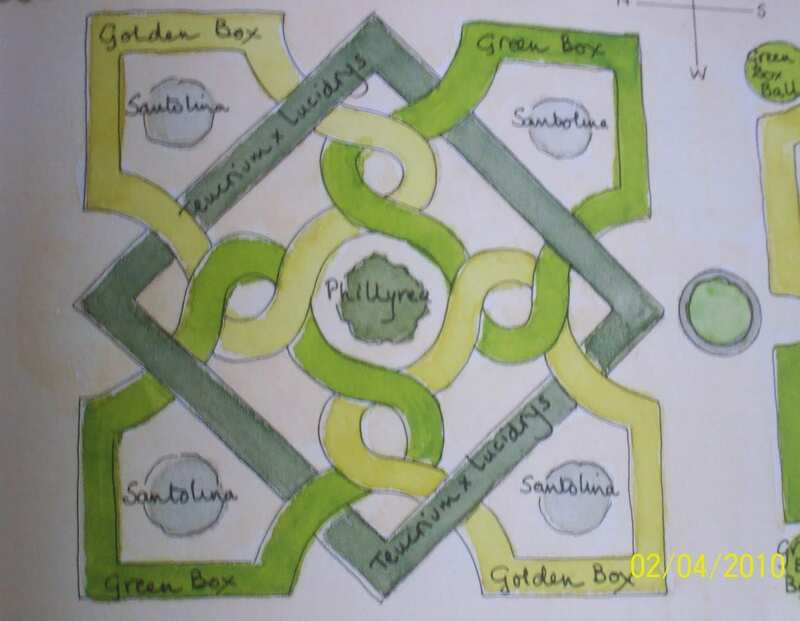 The same applies to the square and square walk-about designs. 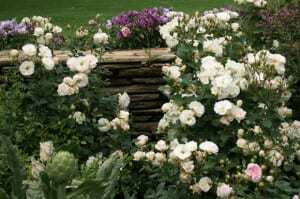 To reverse the pyramid effect, with tall plants on the outer edge, simply reverse planting of the selected varieties. 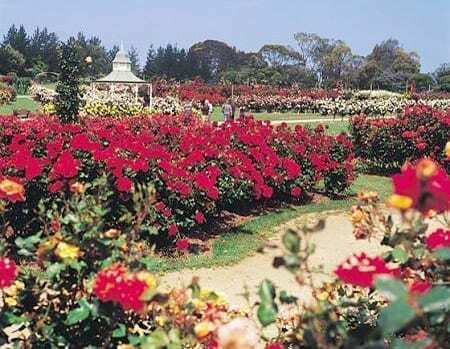 Red was the dominant colour in Victorian times, but nowadays we can choose from the full spectrum of colours. (The Victorians did not have the very brilliant red, orange, bright yellow and two-toned roses that we have today.) 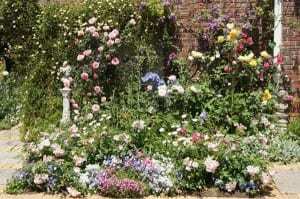 Or you could restrict colour to just pastel shades; contrast soft with bright colours; or just use bright colours.